With the MDX-40R 3D Milling Machine, you can quickly and easily create high-quality prototypes, parts and models right at your desktop. The MDX-40R allows industrial designers to perform a full range of subtractive rapid prototyping (SRP) applications in-house, eliminating the added time and security risks associated with outsourcing. 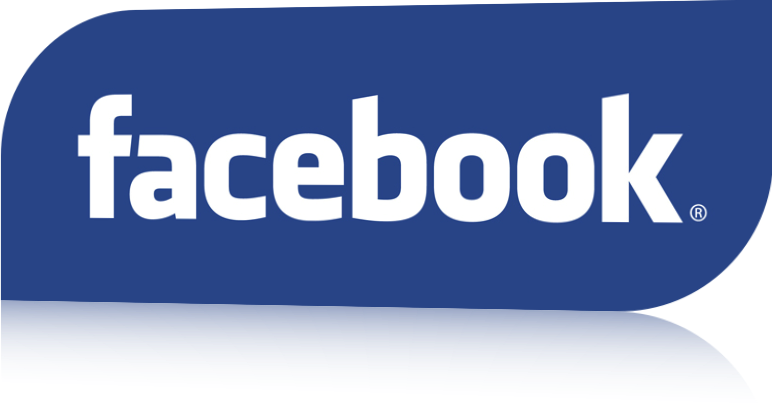 It's a perfect tool for shortening the product development cycle and bringing complex product designs quickly to market. The MDX-40R is designed for easy operation with only four buttons: power, view, tool up and tool down. An on-screen operation panel makes using the MDX-40R even easier, allowing you to quickly select settings for both cutter movement and the cutting start location. 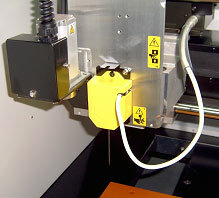 Factory included origin sensors easily help identify the cutter tip and Z0 positions. The MDX-40R features a compact footprint and fits easily on the desktop. A machine cover ensures a clean and quiet operation, making it ideal for office use. A new optional dust box collects cutting dust, further promoting a clean work area. An emergency stop switch ensures safe operation. With Virtual MODELA*3, you can accurately simulate finished shapes and estimate the production time for each job. 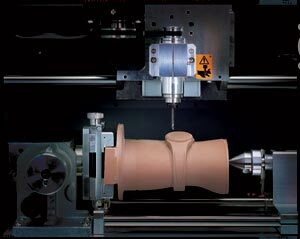 This enables you to eliminate milling errors and to optimize both time and materials. 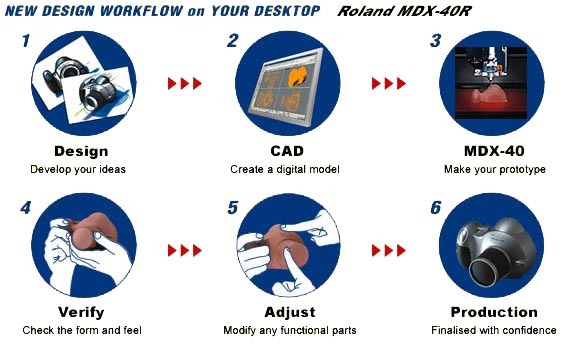 The MDX-40R also includes Roland's 3D Engrave and Dr. Engrave engraving software. All Roland software packages are compatible with Windows® XP/2000/ME/98 and Window Vista®.